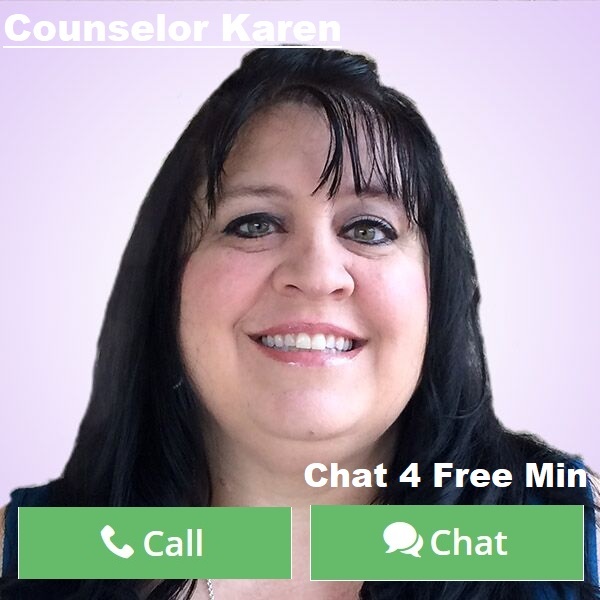 By Counselor Karen: In this day and age, everyone is looking to social media, our phones and even computers to guide their communications in relationships. The problem with that is so many misunderstand the things being said to one another especially in texts. I know myself that I have encountered many misconceptions of what I am trying to say in a text. Sometimes it would have been easier to have just spoken to the person on the phone or in person to avoid issues. 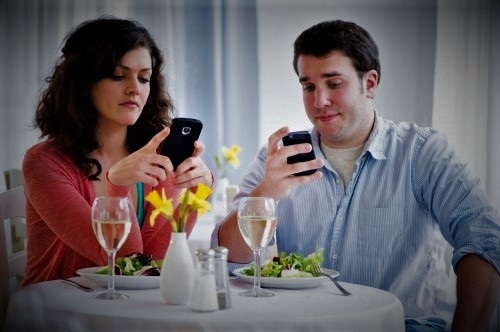 While communicating via text is easier for some to say what they need to say, it is also a cop out for what a relationship needs. Below I wanted to share some do’s and don’ts of using texting as a way of communication whether you are just meeting or in a serious relationship with someone. Since communication is the core of any relationship, it is good to keep in mind the negative and positive aspects of using texting in your relationship. 1. Don’t text someone to set up a date. That is so impersonal and in many ways lazy. 2. Don’t share something important over text. Things can easily be misconstrued or even lost in cyberspace. If it is important, it is better to just pick up the phone and tell someone. 3. Don’t argue over text. You end up saying hurtful things because you find it easier to text things that you might not ever say in person. It is harder to get back in touch with someone to make up if you just nuked them over a text. 4. Don’t use texts as the main communication in your relationship. Your relationship needs nurturing and that comes from talking face to face or on the phone. Hearing someone’s voice is so much more valuable. 5. DON’T HAVE A STRICTLY TEXTING RELATIONSHIP. If someone is refuses to meet you and only texts, that means they don’t like you enough to include you in their personal daily life. Safe to say to let that one go and move on! Liking someone is about moving mountains to prove it. 1. Use Texting to share sweet something’s. Examples are I love you, Miss you, good morning, etc. This builds up your partner during the day or night when you cannot be together. Who does not love a surprise text from someone you like or love that tells you how they feel about you? Emojies are always fun too! 2. Use texting for things such as you are running late, or places to meet. But always follow up to make sure the text was received. 3. Use texting only when you cannot talk in person or on the phone. Sometimes you are in a place where you have to be quiet but need to say something or have to respond to someone else’s text. Use this as a last resort. As you can see there are more Don’ts than Do’s. That is because texting is not a means to replace real communication and attachment. It is merely a convenience to use when needed, but not a crutch. If you want happiness in a relationship, TALK. That is when you truly get to know someone! Technology is great when it comes to business but communicating the good old fashioned way is still the best when it comes to falling in love and staying in love!